Swatchways is an exclusive Sandbanks waterside development comprising three luxury apartments, well back from the Panorama Road within 12 metres of the shoreline. 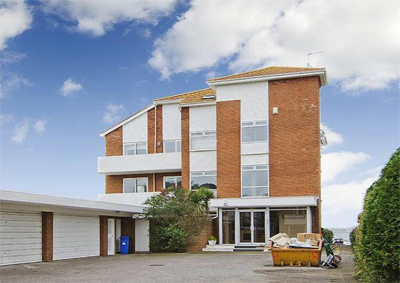 This property offers amazing views across Poole Harbour towards Brownsea Island, and around 2,000ft of accommodation including the bespoke kitchen, open plan living area, luxury master suite and two further bedrooms and two sun balconies. The property also comes with a private mooring and access to the communal slipway and jetty, plus a security entry phone system. The guide price is £1,495,000. For further information please contact Savills on 01202 708 888 or visit the house on their website.